What's more fun than playing a game for a good cause? Our friends at Earth Rated (you may remember that we were big fans of the bio-friendly waste bags last year! 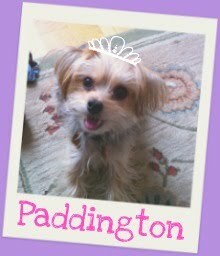 ), have created a 100 card expansion pack for the popular Cards Against Humanity game that gives back to deserving animal shelters. How do you get your paws on a set of these hilarious cards? Head over to the Cards Against Caninity site to nominate your favorite shelter for the chance to receive a case of warm blankets (50 will win!). Nominating the shelter of your choice will also enters you for the chance to receive one of 1,000 printed packs of cards! 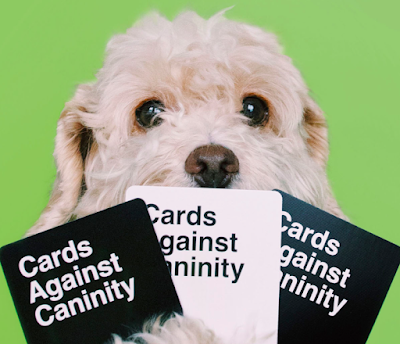 Head over to the Cards Against Caninity site today to give a shout out to your favorite shelter. The campaign runs through February 10th, so make sure to swing by today!